First of all, the presentation everyone is talking about can be found here. Unlike some sites reported, it's not a presentation from Seagate -- it's an official JEDEC presentation from Alvin Cox, the Chairman of JC-64.8 subcommittee (i.e. SSD committee) at the time, meaning that it's supposed to act as an objective source of information for all SSD vendors. It is, however, correct that Mr. Cox works as a Senior Staff Engineer at Seagate, but that is irrelevant because the whole purpose of JEDEC is to bring manufacturers together to develop open standards. The committee members and chairmen are all working for some company and currently the JC-64.8 subcommittee is lead by Frank Chu from HGST. Before we go into the actual data retention topic, let's outline the situation by focusing on the conditions that must be met when the manufacturer is determining the endurance rating for an SSD. First off, the drive must maintain its capacity, meaning that it cannot retire so many blocks that the user capacity would decrease. Secondly, the drive must meet the required UBER (number of data errors per number of bits read) spec as well as be within the functional failure requirement. Finally, the drive must retain data without power for a set amount of time to meet the JEDEC spec. Note that all these must be conditions must be met when the maximum number of data has been written i.e. if a drive is rated at 100TB, it must meet these specs after 100TB of writes. The table above summarizes the requirements for both client and enterprise SSDs. As we can see, the data retention requirement for a client SSD is one-year at 30°C, which is above typical room temperature. The retention does depend on the temperature, so let's take a closer look of how the retention scales with temperature. EDIT: Note that the data in the table above is based on material sent by Intel, not Seagate. At 40°C active and 30°C power off temperature, a client SSD is set to retain data for 52 weeks i.e. one year. As the table shows, the data retention is proportional to active temperature and inversely proportional to power off temperature, meaning that a higher power off temperature will result in decreased retention. In a worst case scenario where the active temperature is only 25-30°C and power off is 55°C, the data retention can be as short as one week, which is what many sites have touted with their "data loss in matter of days" claims. Yes, it can technically happen, but not in typical client environment. In reality power off temperature of 55°C is not realistic at all for a client user because the drive will most likely be stored somewhere in the house (closet, basement, garage etc.) in room temperature, which tends to be below 30°C. Active temperature, on the other hand, is usually at least 40°C because the drive and other components in the system generate heat that puts the temperature over room temperature. As always, there is a technical explanation to the data retention scaling. The conductivity of a semiconductor scales with temperature, which is bad news for NAND because when it's unpowered the electrons are not supposed to move as that would change the charge of the cell. In other words, as the temperature increases, the electrons escape the floating gate faster that ultimately changes the voltage state of the cell and renders data unreadable (i.e. the drive no longer retains data). For active use the temperature has the opposite effect. 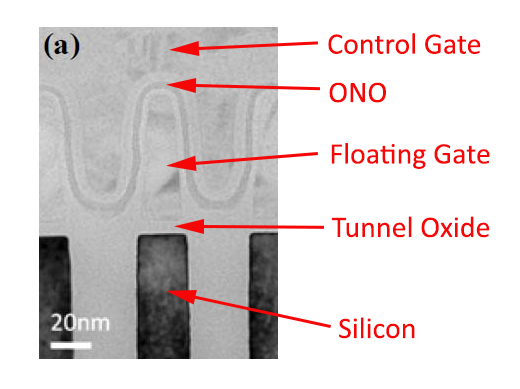 Because higher temperature makes the silicon more conductive, the flow of current is higher during program/erase operation and causes less stress on the tunnel oxide, improving the endurance of the cell because endurance is practically limited by tunnel oxide's ability to hold the electrons inside the floating gate. Are you saying my Intel X25-M SSD that has been sitting on a shelf in my apartment for the last couple of years has probably lost all the data? 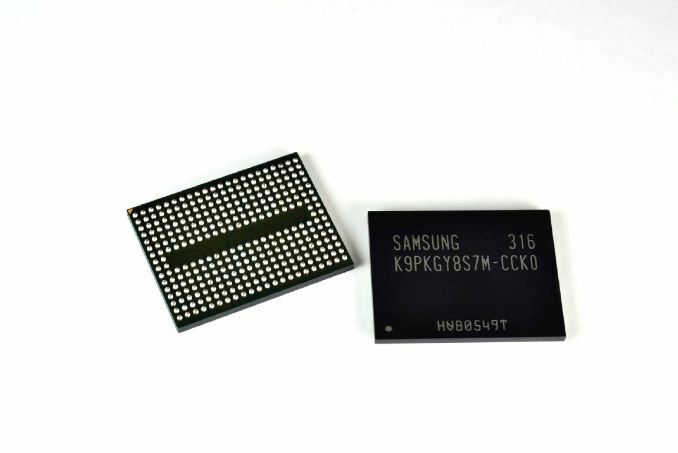 "Remember that the figures presented here are for a drive that has already passed its endurance rating, so for new drives the data retention is considerably higher, typically over ten years for MLC NAND based SSDs." Don't try solving a problem before you actually read it and understand the facts: it's a 6-7 year old model that's been sitting on a shelf for 2 years. Assuming 4-5 years of operating time it might as well be way over the endurance rating. So 104 weeks of storage at 25 degrees (room temp) after working at 40 degrees (relatively normal working temp especially if used in a laptop) is exactly the "expiry" date on his data. Also, sitting on a shelf might as well be in direct sunlight which would half that to 1 year.